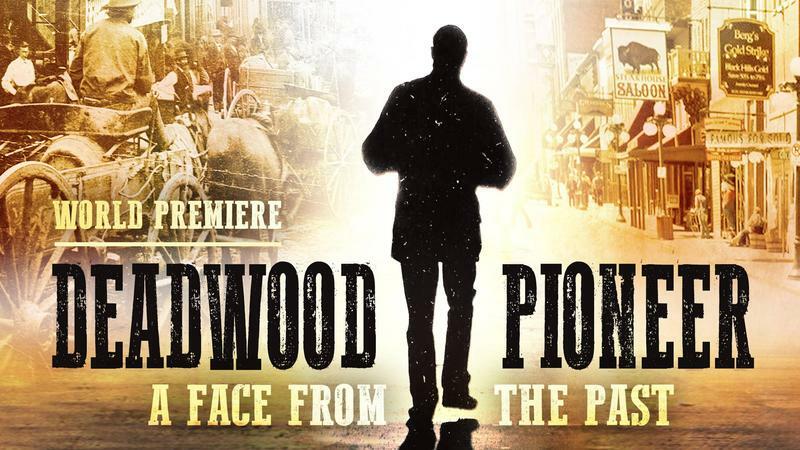 "Deadwood Pioneer: A Face From the Past" premiers on SDPB-TV on May 22nd at 9 p.m. Central, 8 Mountain. It’s the story of human remains discovered during a construction project in Deadwood and the five year investigation into the origins of the Deadwood Pioneer. Our guests are SDPB television producer Chad Anderson and Deadwood City Archivist Mike Runge. Aspiring nurses are researching vulnerable populations and brainstorming strategies to improve lives. University of Sioux Falls students examine vulnerable populations. Some teams consider solutions for children who are hearing impaired. Others develop a plan to deter college students from abusing alcohol. SDPB's Kealey Bultena talks with a nursing instructor about comprehensive patient care. She also spotlights the vision these 20-somethings have for making the world a better place. We look ahead now to Law Enforcement Appreciation Week. 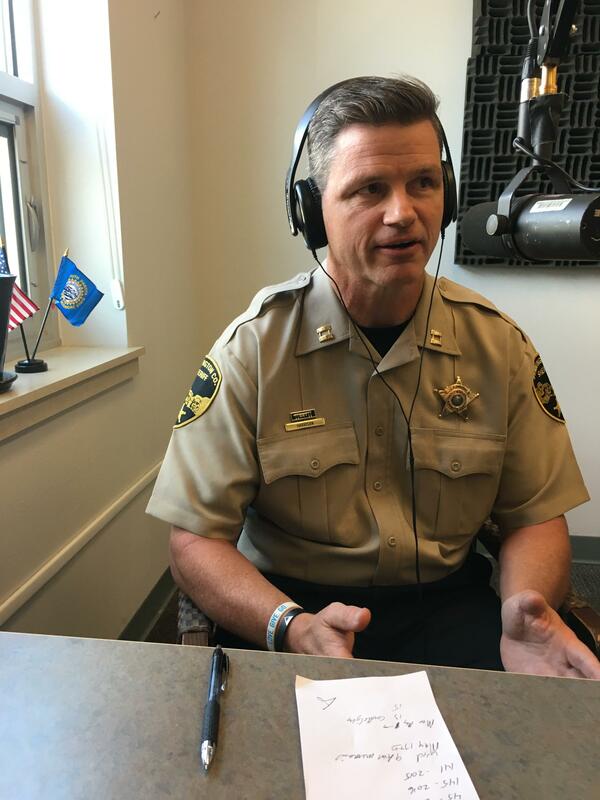 With us for the conversation are Detective Dusty Pelle with the Pierre police department and Captain Tony Harrison with the Pennington County Sheriff’s Office. Harrison is also the National Trustee for the South Dakota Fraternal Order of Police.